On January 23, after the dictionaries were picked up and delivered to Dr. Dave Serpa's office, members of both clubs were at his office to put labels on the inside cover of each dictionary. 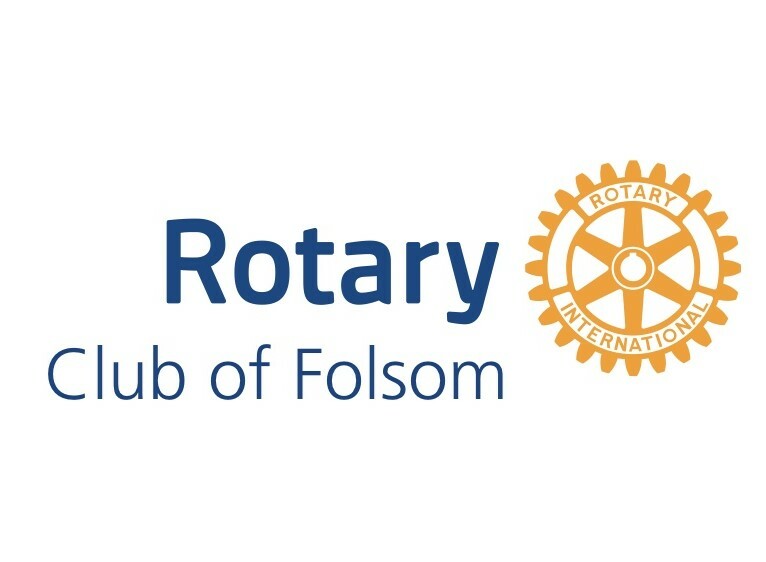 Dr. Dave is a member of the Rotary Club of Historic Folsom. The label is for each third grader to write his/her name on it and indicates that Rotary gave them the dictionary. Dr. Dave started the program at each school by telling the students about Rotary Clubs, that members are leaders in the community and that they do service projects in the community. He then asked each of the Rotarians to introduce themselves. After the introductions, the Rotarians handed out the dictionaries to each student. After the students had a few minutes to look at the dictionaries, Dr. Dave asked them to look at the inside front cover. He pointed out the label and told the students to write their names on the label when they returned to class and that these books belong to them and they can take them home. He then asked the students to look up the word "service" and he selected a student to read the first definition aloud. After a few more questions from the students, they were dismissed. The dictionaries will be distributed to Folsom third graders at 11 schools. For additional photos of the dictionary distributions, go to dictionaries.